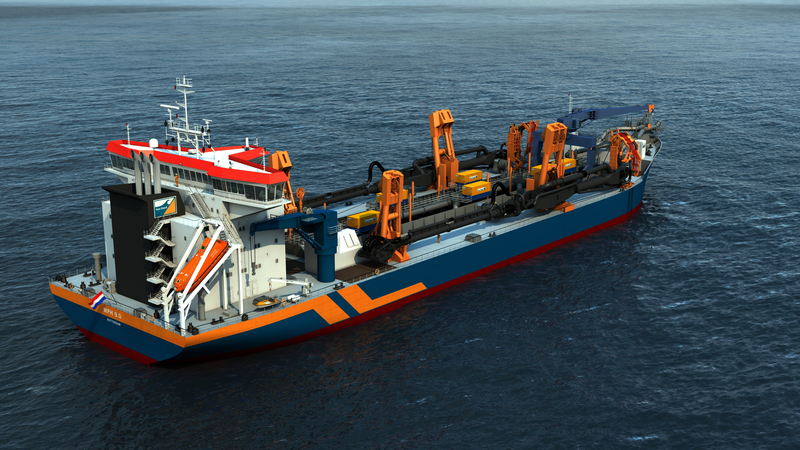 The dredger was sold to Southeast Asian buyer early this year. However, finally the MOA was finally cancelled due to China’s limitation on export of dredgers to Southeast Asian countries. Full specs are available here. Pls advise if any Non-Southeast Asian buyer shows interest.